HOLLYWOOD WALK OF FAME 30-Jan-2003 at 7060 Hollywood Blvd. BEST KNOWN FOR: Actress Tippi Hedren was discovered by Alfred Hitchcock, who cast her in her two most notable films The Birds (1963) and Marnie (1964). Nathalie Kay “Tippi” Hedren (born January 19, 1930) is an American actress and former fashion model. She is primarily known for her roles in two Alfred Hitchcock films, The Birds and Marnie (in which she played the title role), and her extensive efforts in animal rescue at Shambala Preserve, an 80-acre (320,000 m2) wildlife habitat which she founded in 1983. Hedren is the mother of actress Melanie Griffith, and they share credits on several productions, notably Pacific Heights (1990). A Louis Vuitton ad campaign in 2006 paid tribute to Hedren and Hitchcock with a modern-day interpretation of the deserted railway station opening sequence of Marnie. 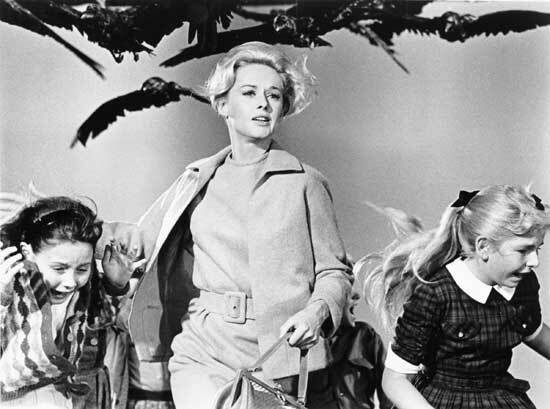 Her 1963 publicity picture from The Birds was the cover for Jean-Pierre Dufreigne’s book Hitchcock Style (2004). In interviews, Naomi Watts has stated that her character interpretation in Mulholland Drive (2001) was influenced by the look and performances of Hedren and Kim Novak in Hitchcock films. Watts and Hedren later acted in I Heart Huckabees (2004) but didn’t share any scenes together onscreen. 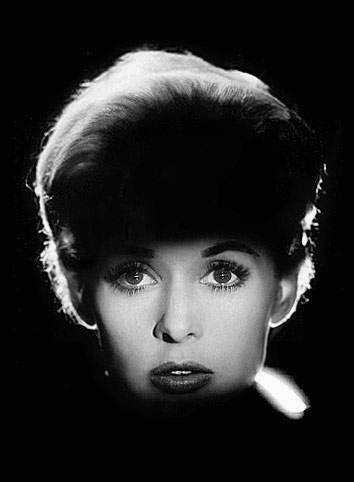 Off-screen, the film’s director David O. Russell introduced them both, and Watts has said about Hedren, “I was pretty fascinated by her then because people have often said that we’re alike.” Watts was once expected to star in a remake of The Birds (1963) and has dressed up as Hedren’s title character from Marnie for a photo shoot for March 2008 issue of Vanity Fair magazine. In the same issue, Jodie Foster dressed up as Hedren’s character, Melanie Daniels from The Birds (1963). In another issue of Vanity Fair, the magazine referred to January Jones‘s character in Mad Men as “Tippi Hedren’s soul sister from Marnie”. The New York Times television critic earlier had echoed the same sentiment in his review of Mad Men. January Jones said that she “takes it a compliment of sorts” when compared to Grace Kelly and Hedren. Actress Tea Leoni said that her character in the film Manure (2009) is made up to look like Hedren. Next Post: spa v47.0 is Live!